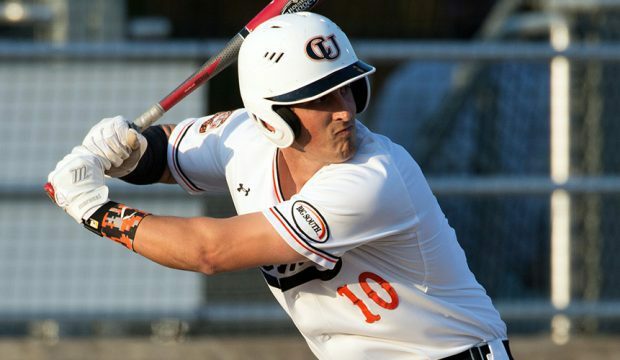 11 articles found for this tag. 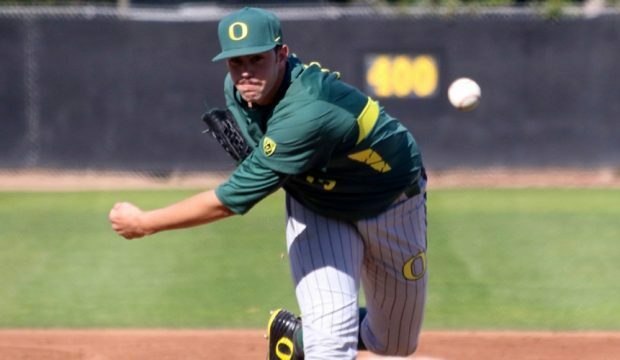 Oregon’s David Peterson struck out 17 in a win against Mississippi State, highlighting the Friday leaderboard. 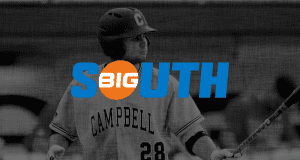 With Coastal Carolina out of the Big South, it’s now up for grabs with Cole Hallum and Campbell and others looking to take charge. 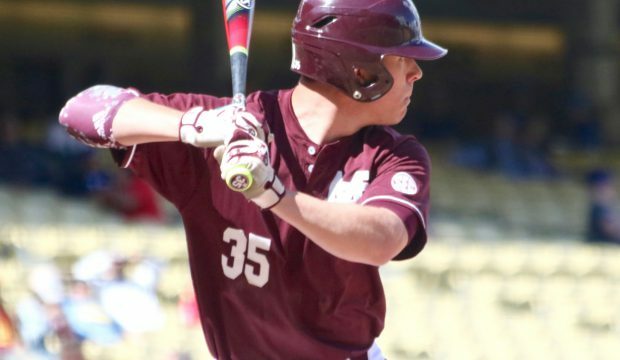 Jack Kruger had three hits, including a home run, for Mississippi State on Tuesday, landing him on the individual leadeboard. 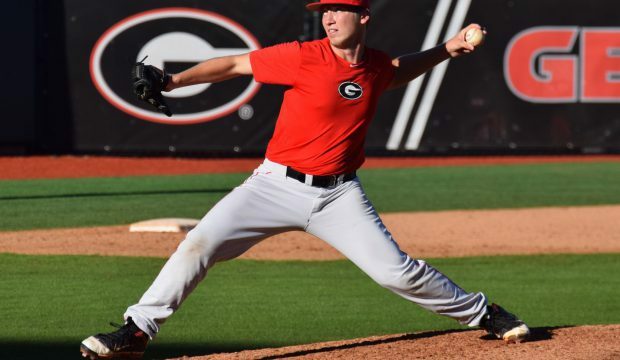 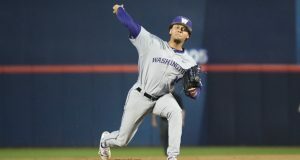 Andrew Gist threw six innings of two-hit, shutout ball to lead Georgia to another midweek win, earning him a spot on the Wednesday individual leaderboard. 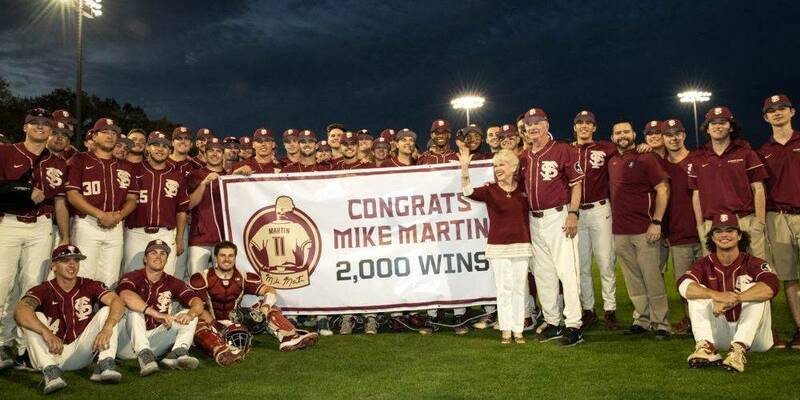 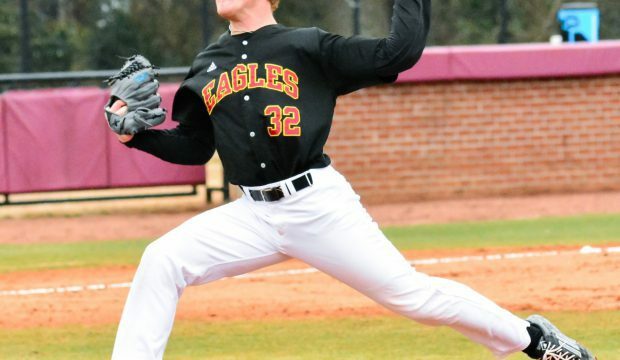 Matt Crohan, the Big South’s top prospect, leads a veteran Winthrop team that hopes to make noise in a competitive league that also includes contenders Coastal Carolina, Liberty and High Point. 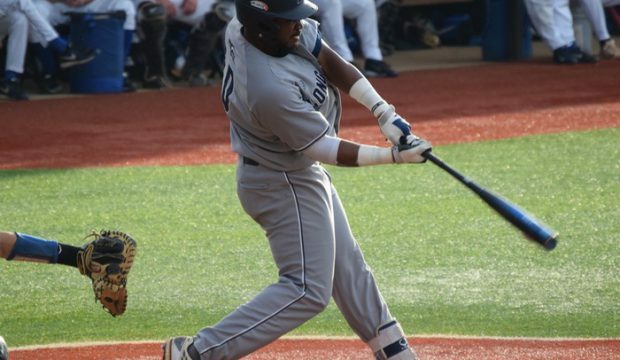 Longwood outfielder Kyri Washington is one of the more fascinating prospects in the 2015 draft class, with a tantalizing combination of power and athleticism. 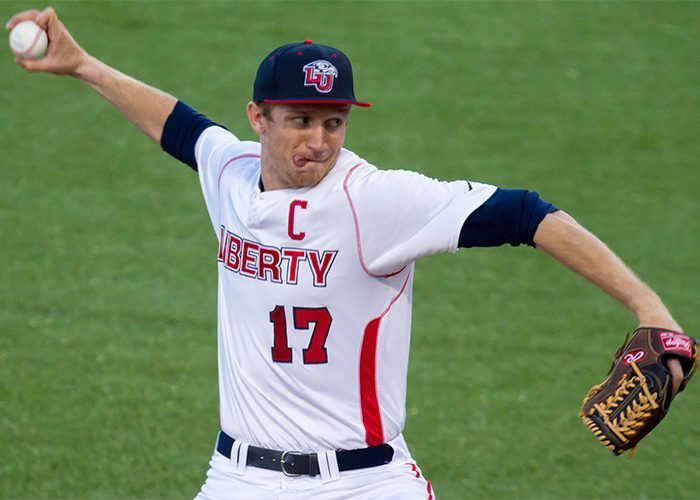 Two-way talent Ashton Perritt and Liberty appear to again be the class of the Big South as the 2015 season begins.